What is a Gaming Console? A Gaming Console is often referred to as Video Games. These are played on a device specially made for gameplay called a video game console. The interaction of a player with the game is through a controller, a hand-held device with buttons and joysticks or pads. Video and sound are received by the gamer through a TV. Hence, these are also known as TV Console. Basically, the gaming console is a specialized computer system designed for interactive video gameplay and display. It functions as a PC and is built with the same essential components, including a central processing unit (CPU), graphics processing unit (GPU) and random access memory (RAM). Like TV’s you can choose to play a video game on PCs. There is not much of a difference between Console for TV and Console for PC. The point of difference between the two is basically the experience of gaming, streaming videos or movies, and a few other outputs of the console. There are numerous brands and small scale companies who manufacture and deal in Gaming Consoles. However, according to our survey, there are primarily three major players in the Gaming Console industry. These are Sony PlayStation, Microsoft Xbox, and Nintendo. 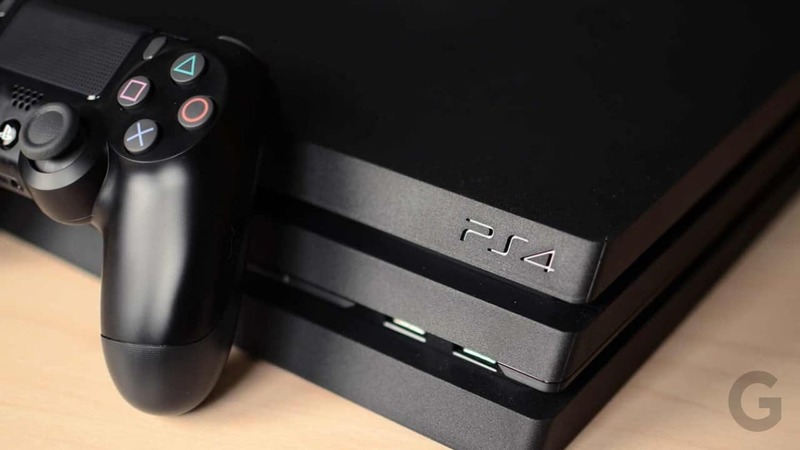 In this article, we are going to discuss what are the Best Gaming Console to buy in 2019. 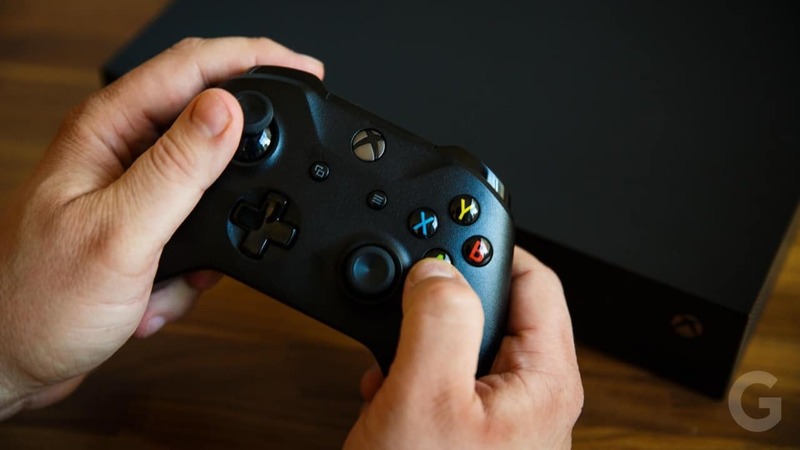 There are a number of boxes which needs to be ticked before you choose which is the best gaming console you need to get yourself or gift to someone important in 2019. Choosing the best gaming console in 2019 is more of a philosophical thing than a technical thing. Since, gaming PCs currently produce the highest framerate and highest resolution, picking the best gaming console comes down to a number of factors which includes features, specifications, design, performance, and price of the gaming console. What we subsequently do after looking at all these factors is that we test all the consoles. We spend a lot of time playing video games on these consoles which is fun, to be honest. We make sure that everything we say or write about these consoles are thoroughly checked, re-revised and works very well in practical life. All of these includes playing all kinds of games, checking the quality of the internet connectivity, factoring in quality and quantity of exclusives, and checking if developers are currently making games for the platform. Other than these there are a few other factors and criteria for selecting a gaming console. Those are listed down below. Video games are one of the most immersive and rewarding forms of entertainment out there among kids. However, choosing the best gaming console for kids can be a difficult decision to make. You have to consider as to what the kid wants to play, does he/she want the immersive virtual reality of the Sony PlayStation or they are better off with the portability of the Nintendo Switch. 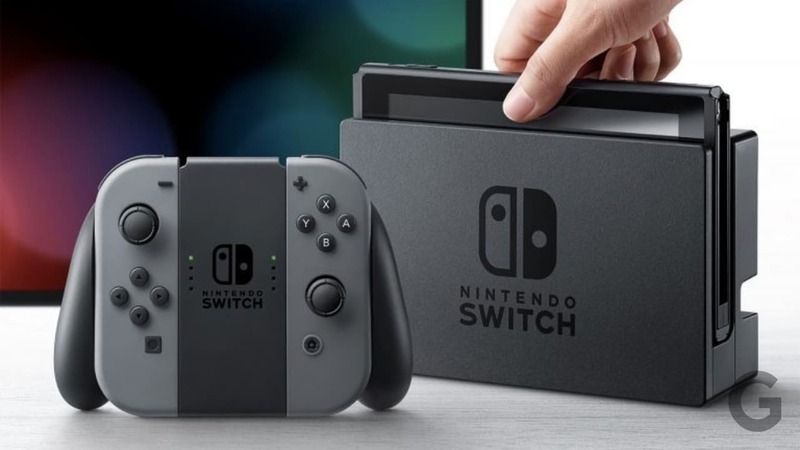 If you are looking for cheap and affordable gaming console then Nintendo is the clear winner when it comes to making games specifically for children. You might consider getting the Nintendo Switch which is currently the flagship handheld console of the company. However, in our thorough research, we found that the New Nintendo 2DS XL would be the perfect gaming console for kids of any age group. However, you can also consider the Xbox One S for older kids. Below we have given a glimpse of the New Nintendo 2DS XL. The New Nintendo 2DS XL is a perfect starting point for young children. It is a portable console which has a huge catalog of games that kids can save up for. The good part for the concern of worried parents is that it has limited internet access. 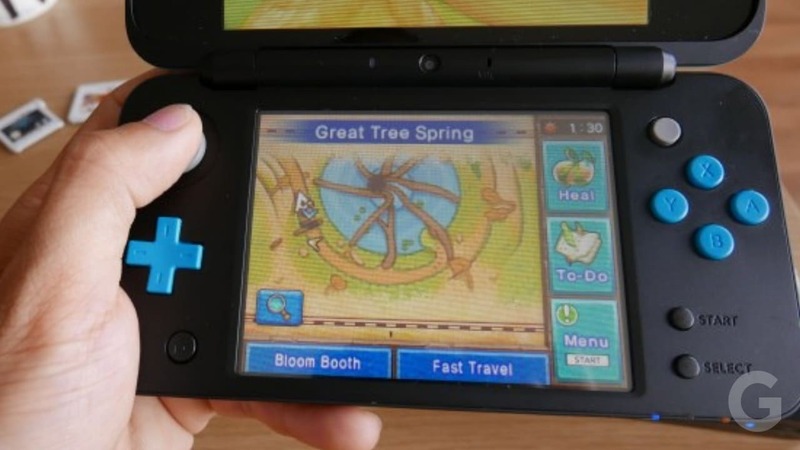 The catalog of games you can find in the New 2DS XL includes Mario Kart 7, New Super Mario Bros. 2, Pokemon Yellow, Luigi’s Mansion and Animal Crossing: New Leaf. Considering its design and features it is one of the perfect consoles you can consider getting for your kids. Available at just $150 it is a bargain considering other expensive handheld consoles there are available in the market. Below you can go through our experts’ score take on the New Nintendo 2DS XL. For a full review of this in-budget gaming console, you can read the New Nintendo 2DS XL Review And Specifications. This score is given after in-depth analysis and going through of the product by our experts. The Pros and Cons are also mentioned. If something is missing in the New Nintendo 2DS XL Review And Specifications then feel free to add them in the comment section below. Gaming is enjoyed by everyone. There is no limitation in the usage of the gaming console. Gaming is for all and certainly gaming console for all is also a correct claim to make. 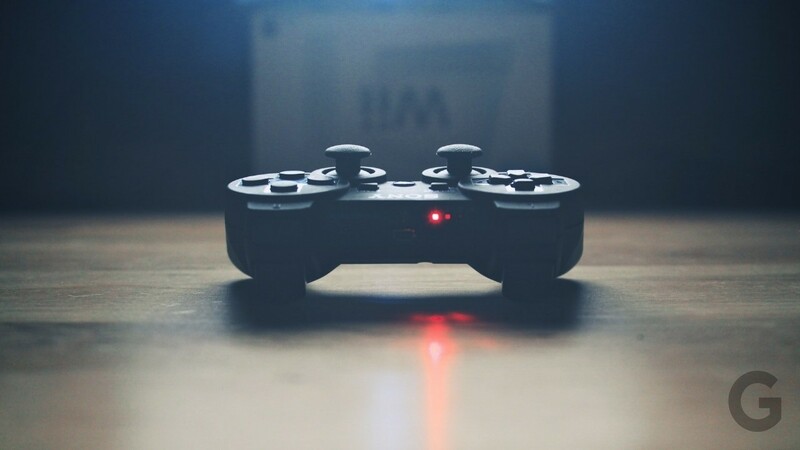 While we often look for a gaming console for kids and beginners, we often end up playing games on the console we might have purchased for the little ones. Thus, this clearly explains that the gaming console is for everyone to play. People should, therefore, be more general and should look for the best gaming console for the family. If you look at the benefits of getting a console for the entire family there is not one but plenty. 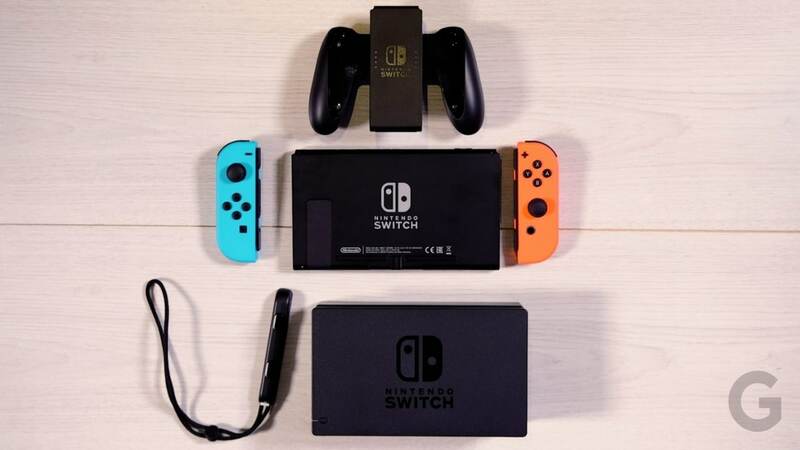 It saves a lot of money as everyone in the family including the kids can have a go with the latest and best games with the sole console there in the family. It saves the extra bit of energy considering the energy you put both mentally and physically for getting gaming console for specific people and for specific reasons. Considering a few things we found in our research that the Nintendo Switch can be the perfect console for families. It is a fantastic games console for the whole family. Below we have given a glimpse of the Nintendo Switch. Nintendo’s current flagship handheld, the Nintendo Switch is one of the coolest portable gaming consoles out there in the market. 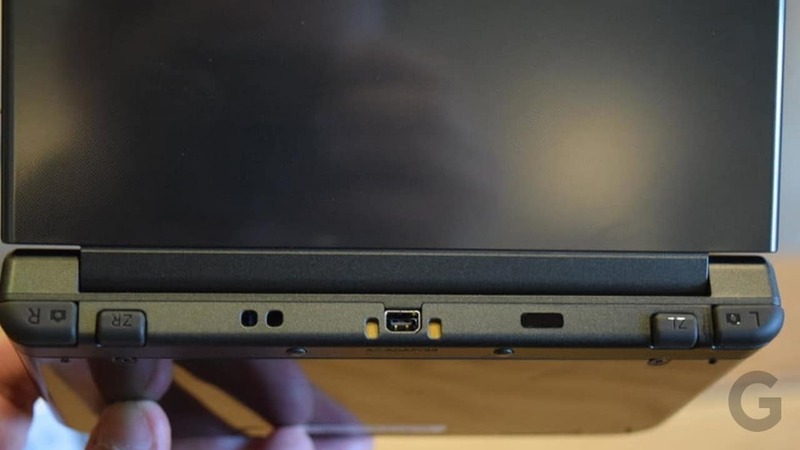 Its unique feature is that it can be used in a portable mode or can be connected to the big-screen TV in docked mode. The Switch also has a comprehensive selection of both big-budget video games and smaller more family-focused titles including Mario Kart 8 Deluxe, FIFA 19, Fortnite, Pokemon Let’s Go Pikachu, Just Dance 2019 and the charming team-based cooking game Overcooked. Its controls actually detach from the console to create two separate controllers. You can then buy another pair, giving you four controllers for the price of two. 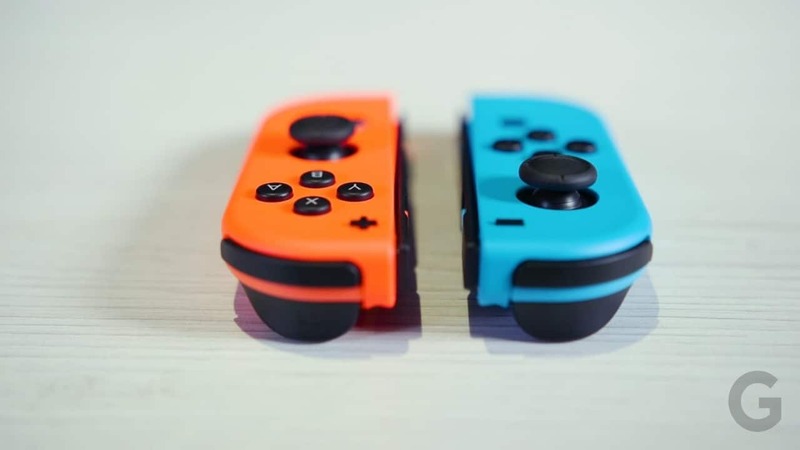 If you have more than one Switch then players can easily connect them without wires, allowing kids to play against each other even without the need for a wi-fi network. The Nintendo Switch is by far the best gaming console for getting the entire family involved. In spite of the $300 heavy price tag, the Switch certainly ticks a lot of boxes considering you need a console for the entire family. 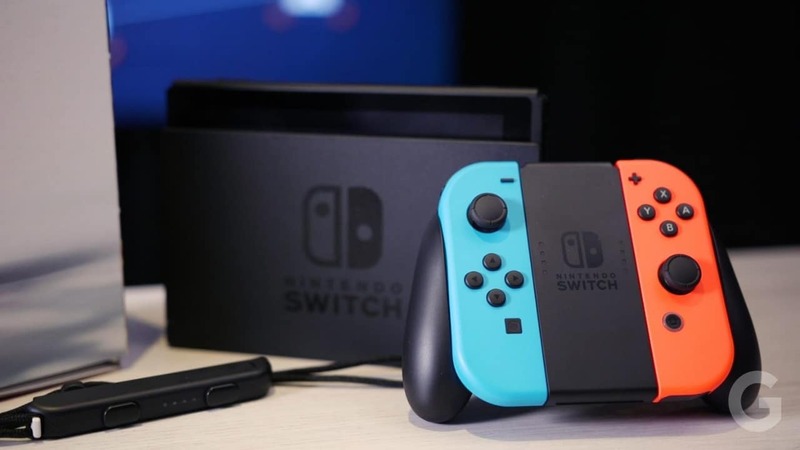 We wouldn’t say it is a cheap console or an affordable console considering you are getting it for the entire family, but we would certainly say that the Switch is a great multimedia console. 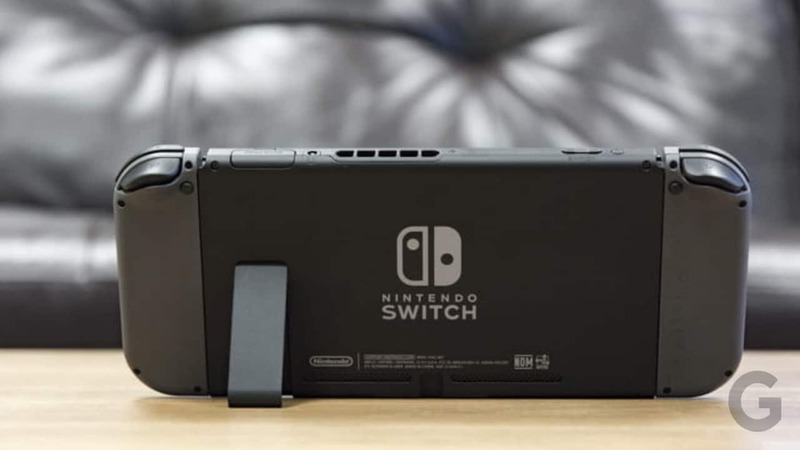 The Switch is also known as the hybrid console because it can either connect up to a display without the aid of another device or the entire unit can be taken and played as a mobile platform. Below you can go through our experts’ score take on the Nintendo Switch. For a full review of this portable gaming console, you can read the Nintendo Switch Review And Specifications. This score is given after in-depth analysis and going through of the product by our experts. The Pros and Cons are also mentioned. If something is missing in the Nintendo Switch Review And Specifications then feel free to add them in the comment section below. 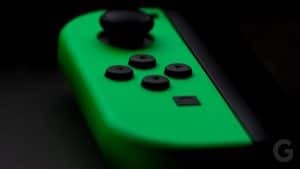 Unique and Versatile Joy-Con Controllers. When we talk about TV, we certainly mean entertainment. Entertainment on TV can be considered both by playing games and streaming shows, series, and movies. A console or to say a gaming console is something you can have the most use of when you play it on a TV. Having a console for TV can make your entertainment a far happier and merrier. While you play games, having a 4K TV and a gaming console for 4K gaming is the perfect merry-making for your home gaming experience. However, there are consoles which don’t support 4K, they support HDR or 1080p gaming. These are also not bad if you consider the price you pay for such gaming consoles. Other than playing games, you can also stream videos and movies on TV with your gaming console. Sony PlayStation 4 Pro is a very powerful console you should consider for TVs. Below we have given a short review of this home console. The mid-cycle hardware upgrades have given us consoles capable of outputting both 4K resolution and High Dynamic Range (HDR) for all our video streaming and gaming needs. Although this is good news for the quality of your gaming experiences, there’s more pressure than ever before on your TV to match up to what your gaming machine is capable of. After all, a console can have all the power in the world, but it’s not much use if it’s attached to a TV that can’t harness that enhanced power and really make the most of it. The Sony PlayStation 4 Pro is the latest flagship console unveiled by Sony. It is the perfect gaming console for TV. If you want to play premium games with premium quality and 4K capabilities, the PS4 Pro is the console you should go for. It has an impressive and growing library of games that use its extra graphical grunt. The PS4 Pro was considered to be the best gaming console until the release of the Microsoft Xbox One X. It has been beaten by the One X on the grounds of CPU Performance and Graphics Performance. However, if you want to have great gaming experience, then this console does that. It even has its own VR headsets using which you can have the best gaming experience till date. You might feel that at $400 it is not a cheap console and if you spend $100 more then you can the Xbox One X. 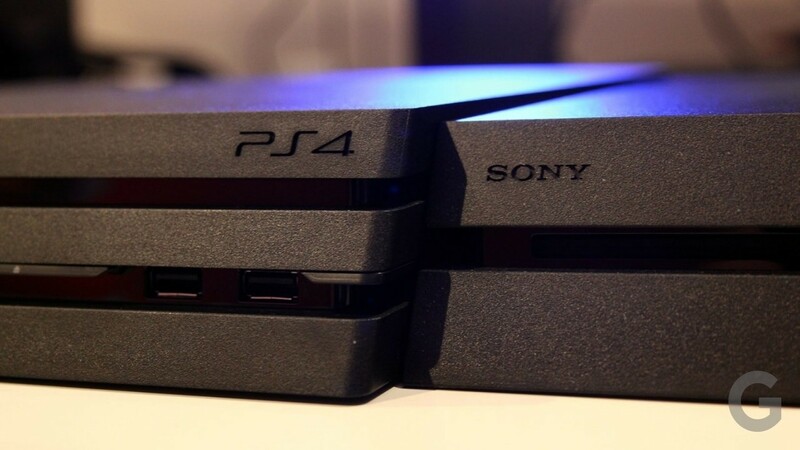 But looking at the little points of differences between the two, we can say that the PS4 is surely worth your money. 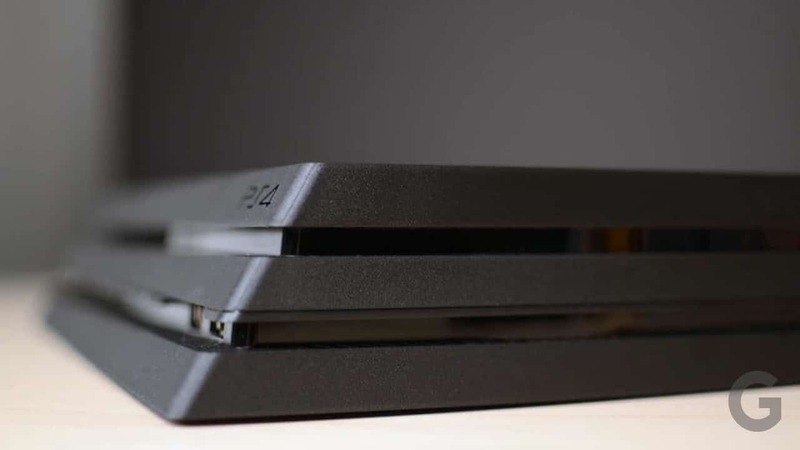 Below you can go through our experts’ score take on the Sony PlayStation 4 Pro. For a full review of this portable gaming console, you can read the Sony PlayStation 4 Pro Review And Specifications. This score is given after in-depth analysis and going through of the product by our experts. The Pros and Cons are also mentioned. If something is missing in the Sony PlayStation 4 Pro Review And Specifications then feel free to add them in the comment section below. Looks Good even on 1080p TVs. Doesn't have a 4K Blu-Ray Player. Very Difficult to Set-Up its HDR. In today’s world, pro gamers or even the basic level players want to play games and watch movies at the highest possible image quality. 4K resolution can be transformative, especially on big screens. And basically, 4K is just the way everything is going now both in the gaming and video worlds. Therefore, buying a 4K Gaming Console can be a real deal these days. Though the HDR is a massive and enhanced display technology, 4K is the best reason to upgrade to a new TV. There are a no. of 4K gaming console are out there in the market which supports native 4K Gaming, an example being the Sony PlayStation 4 Slim. While consoles like the Xbox One X can upscale existing games to 4K, and play 4K Blu-Rays. 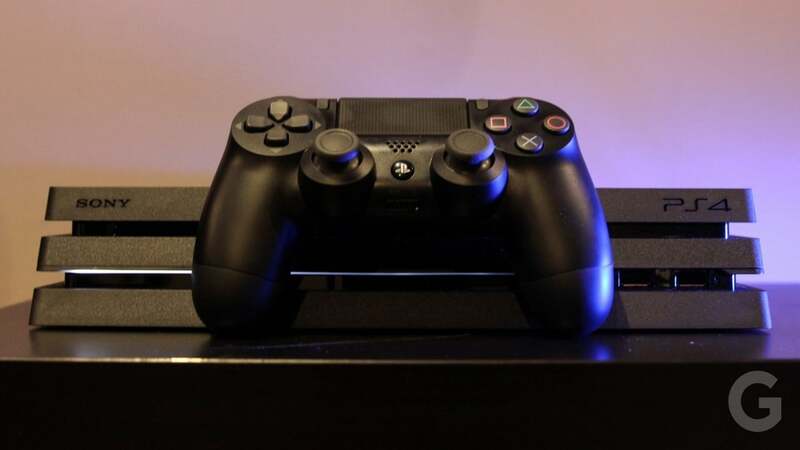 Below we have stated which is the best 4K gaming console you can consider for 4K gaming. The Xbox One X is currently leading the race for being the best gaming console in the world. Much of its fantastic performance is due to the extra horsepower to improve the visuals of all games on the platform, enhanced or not. Speaking of 4K Gaming consoles, the Xbox One X offers 4K Blu-Ray and HDR video playback. It also brings visual enhancement to games. Though it lacks VR, unlike the Sony PlayStation 4 Pro, it is still the most powerful home gaming console ever sold till date. 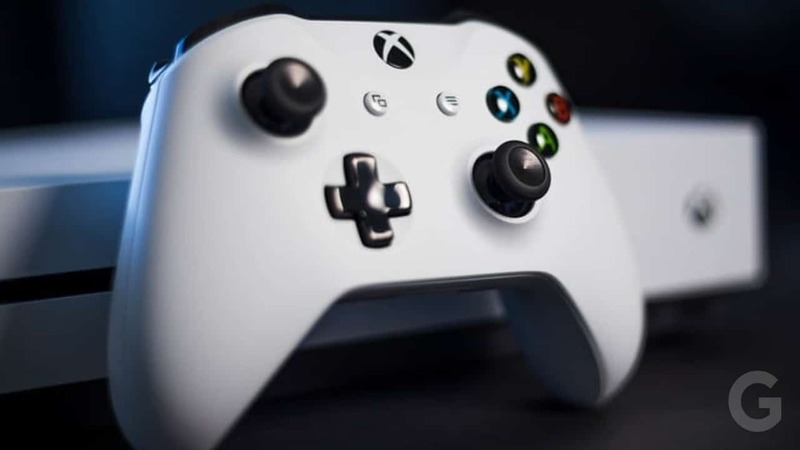 Microsoft is also doubling down on investing in first-party studios, such as Rare, which recently released Sea of Thieves, and the company recently acquired big-name studios like Ninja Theory and Playground Games. Even though the One X has a lot more graphics power than the PS4 Pro, the differences between the two’s 4K feel aren’t quite exceptional. However, games in the One X support true 4K rendering quality. 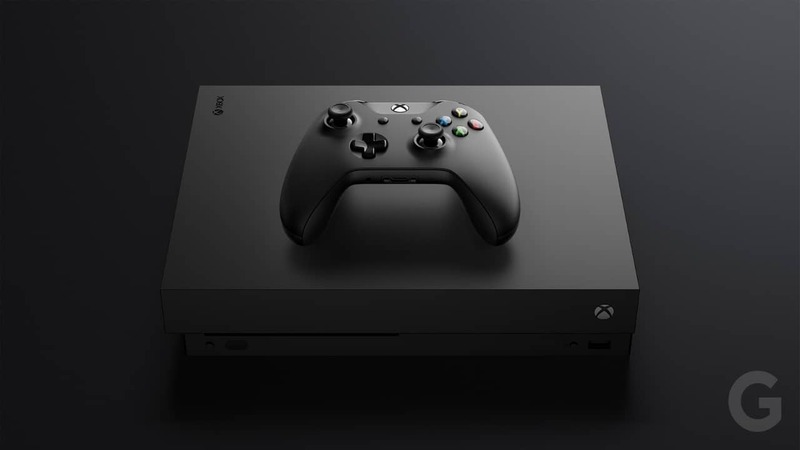 The Xbox One X is very rightly priced at $500 making it one of the most expensive gaming consoles in the world to date. The PS4 Pro is priced $100 less than the One X, but in terms of graphics and horsepower, it is behind Microsoft’s flagship video game console. Below you can go through our experts’ score take on the Xbox One X. For a full review of this powerful gaming console, you can read the Xbox One X Review And Specifications. This score is given after in-depth analysis and going through of the product by our experts. The Pros and Cons are also mentioned. 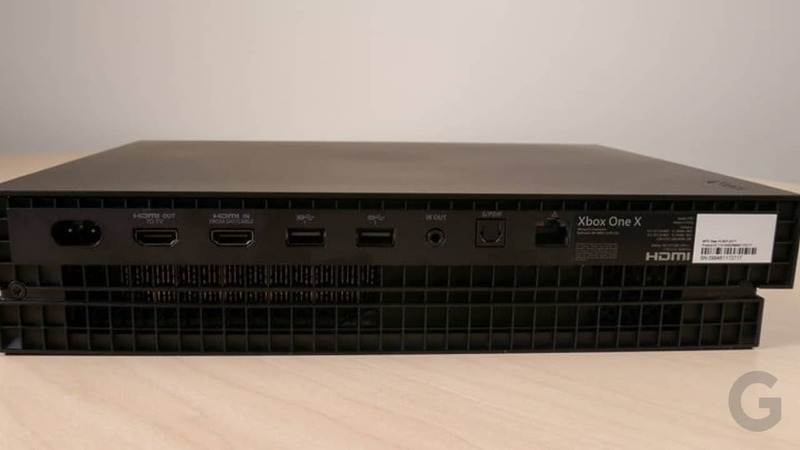 If something is missing in the Xbox One X Review And Specifications then feel free to add them in the comment section below. When we talk about PC Gaming we mean computer-controlled games where players interact with objects displayed on a screen for the sake of entertainment. PC Games are different from Console Gaming. People usually play games on computers using a high-end PC. The props required in PC games are basically a keyboard, a mouse, a monitor/desktop and the CPU. Having Speakers or a Headset is a plus for any gaming experience. But, when we talk about Console Gaming then we don’t need so many props and tools. The most we need is a TV, the rest is the magic of the consoles in console gaming. There isn’t any gaming console for PCs available in the market. However, we can use gaming consoles’ controllers for an improved gaming experience. There isn’t one but many gaming controllers available in the market. 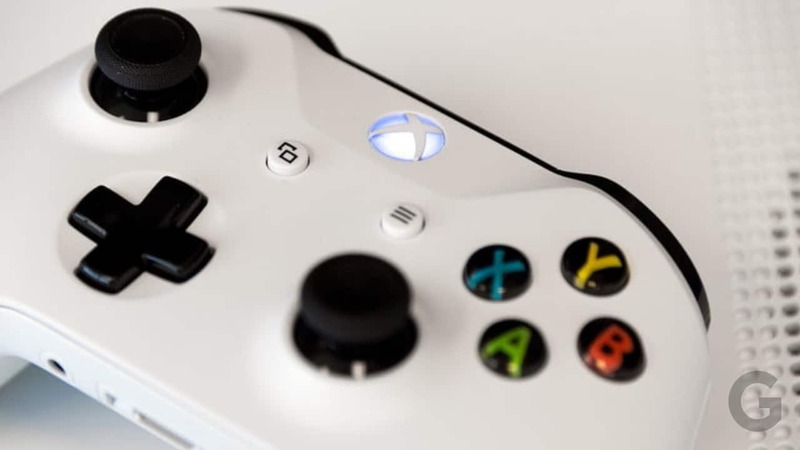 Although Sony and Microsoft are major players in the Gaming Controllers industry, we have singled out the Xbox One S Controller as the best gaming controllers you can get for PCs. We have given a short review on the Xbox One S, as we would like you to know about the entire console rather than just the controller. 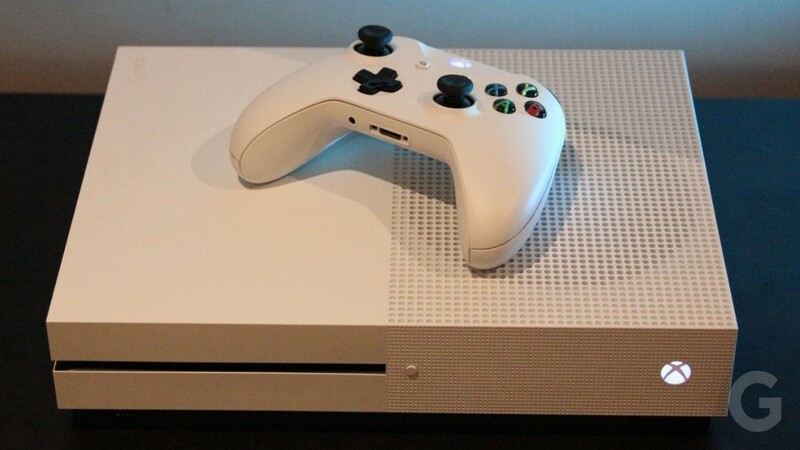 The Xbox One S is a subtle upgrade to the existing Xbox One. It is slicker and prettier than the older version. It adds 4K and HDR to its visual features. 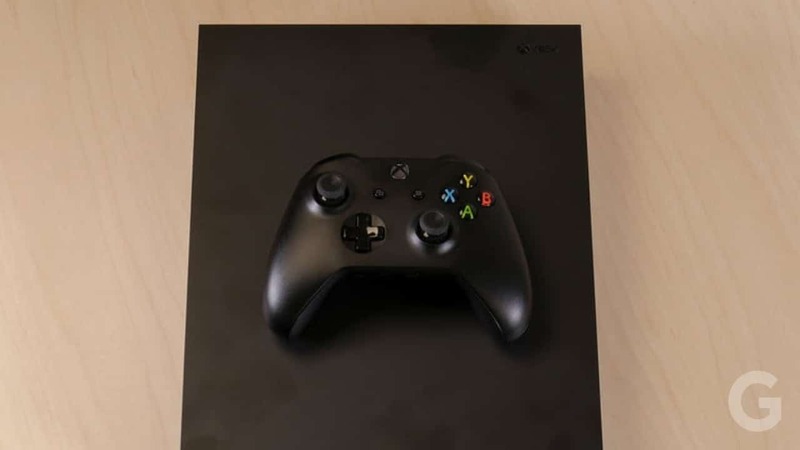 Despite being labeled as the stepping stone between the original Xbox One and the new Xbox One X, the One S offers a beautiful, sleek design, 4K capabilities, and powerful multimedia options, making it a great console for families with its midrange price point. 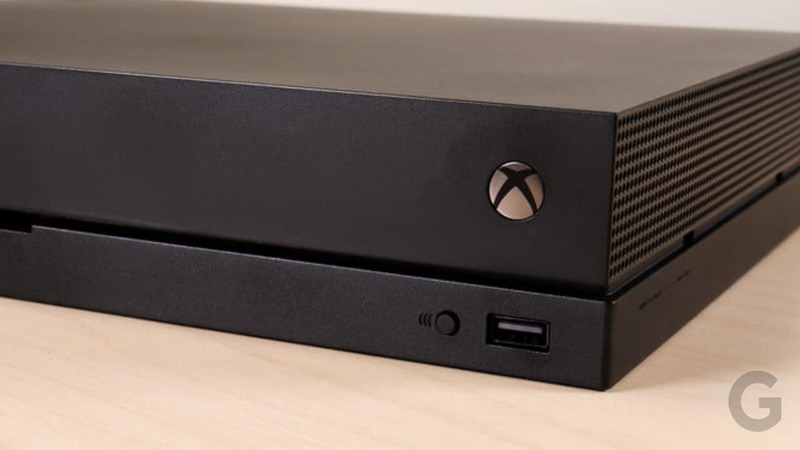 The One S doesn’t exactly offer the big graphical bump of the PS4 Pro or doesn’t even benefit from the major horsepower boost of the next-generation Xbox One X, still in 2016 it was the best-selling console. This was because at that time it was the most affordable UHD Blu-Ray player available in the market. 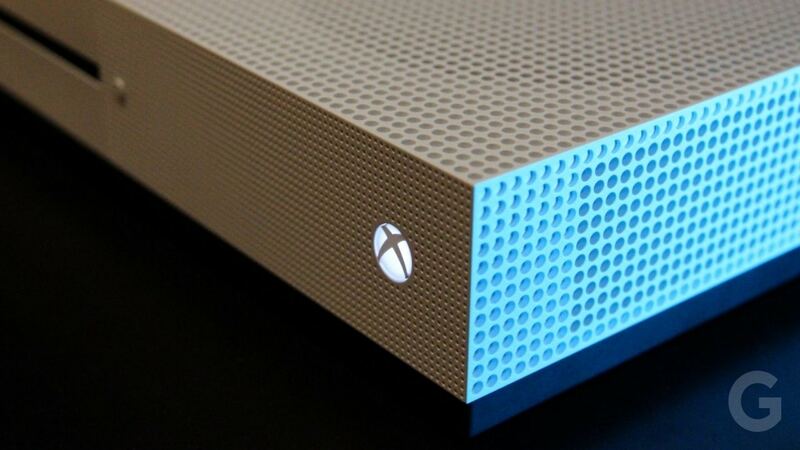 It was the only console to play 4K Blu-rays at the time of its release. The Xbox One S’s Controller has been tweaked a little as well. It now has a grippy texture along with the ergonomic shape. Its thumbsticks are also made up of new material now. The pad works on AA batteries now as far as the power is concerned. 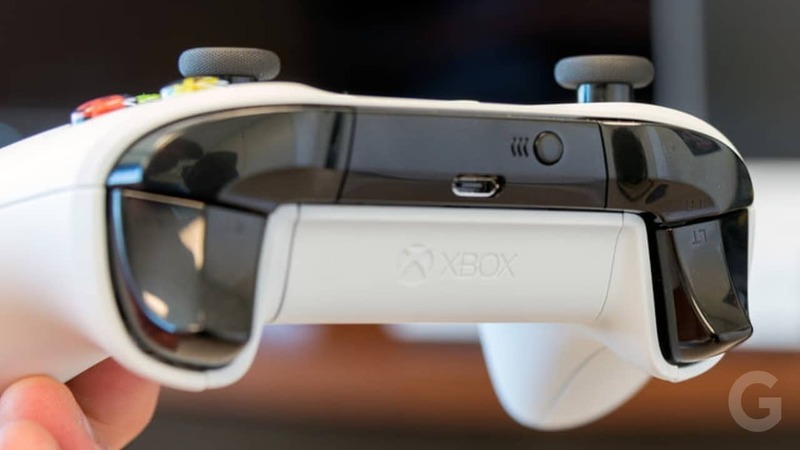 What makes the Xbox One S Controller the best controller for PC gaming is the setup of the latest Bluetooth functionality in the One S. PC gamers can use the One S Controller without shelling out for an Xbox USB Wireless Controller Adapter. The Xbox One S comes at a bargain price of $399. It is priced at the same price as the PS4 Pro, but in terms of performance, it isn’t better than Sony’s current flagship gaming console. You can get the One S Controller at in and around $60. 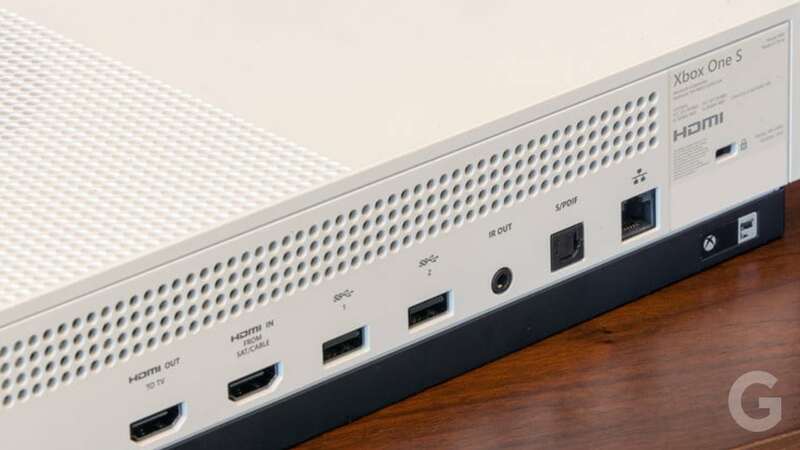 Below you can go through our experts’ score take on the Xbox One S. For a full review of this powerful gaming console, you can read the Xbox One S Review And Specifications. This score is given after in-depth analysis and going through of the product by our experts. The Pros and Cons are also mentioned. If something is missing in the Xbox One S Review And Specifications then feel free to add them in the comment section below. Has an Improved and Grippy Controller. Has Ultra HD Blu-Ray Support. Needs an Adapter for Kinect Port. Gaming Consoles are of various varieties. There are different types and sizes of consoles out there available in the market. From big rectangular box sized consoles to mini handheld sized consoles, there are various kinds of gaming consoles available in the market. Speaking of big gaming consoles we have to say that Sony’s PlayStation and Microsoft’s Xbox are the runaway leaders leaving behind every other minor competitor in the gaming console industry. But these rectangular shaped big boxes aren’t portable. In spite of having the world’s most powerful and expensive gaming consoles they currently do not deal in a handheld console. Speaking of the handheld console, Nintendo is the major player in the market for these kinds of small gaming consoles. Portable gaming consoles are liked by everyone. These are pretty cheap and affordable consoles as compared to the Sonys’ and Microsofts’. As per our research, we found that the New Nintendo 3DS XL is one of the best portable gaming consoles you can get yourself in today’s market. 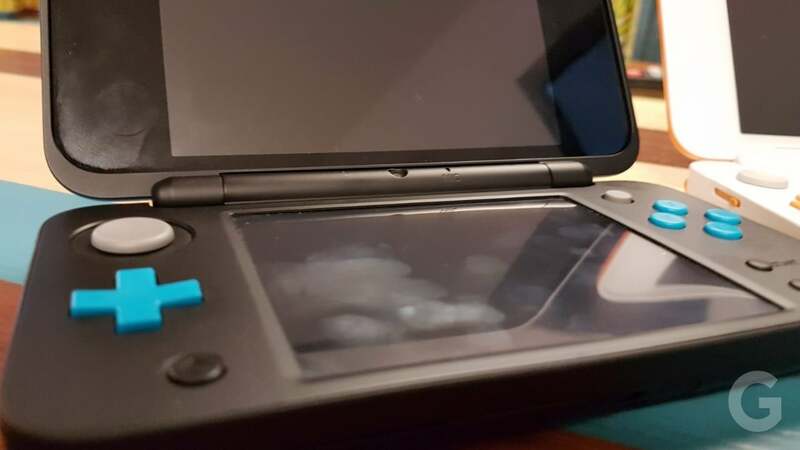 A little glimpse of the 3DS XL is given below in the New Nintendo 3DS XL review which you can go through. 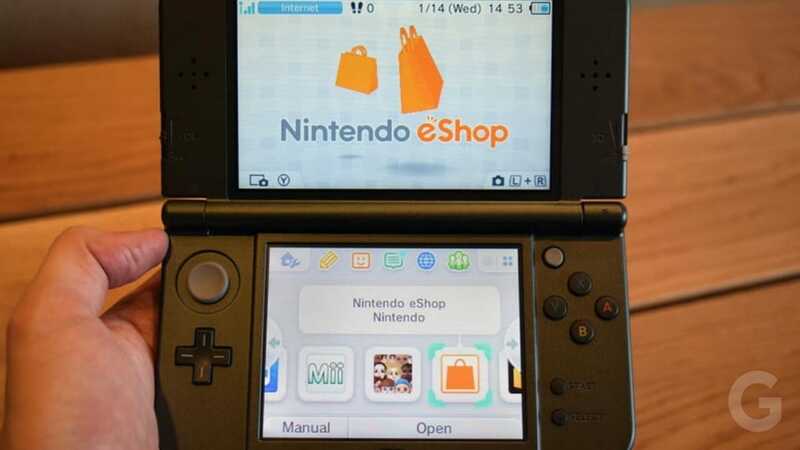 The New Nintendo 3DS XL is the perfect handheld console which is capable of succeeding the original DS. It has features which don’t exist in the older versions of the console. It is the most feature-rich, comfortable and cleverly thought out Nintendo handheld since the DS Lite. 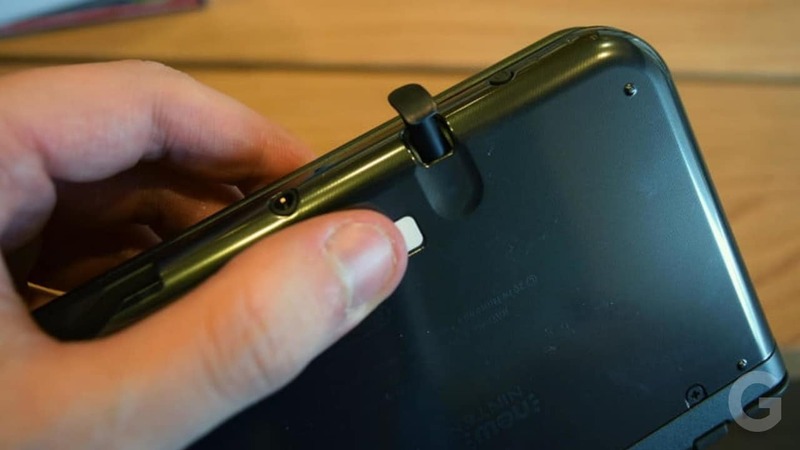 It has a fantastic 3D screen that actually works in 3D, a processor that’s better equipped for handling more advanced 3D games, and a built-in secondary analog pad that with some minor reservations renders the old Circle Pad Pro accessory unnecessary. It has the face-scanning tech that knows where your face is and adjusts the 3D display on the fly. The result leaves you with significantly improved range of movement, even with the 3D effects set to max. 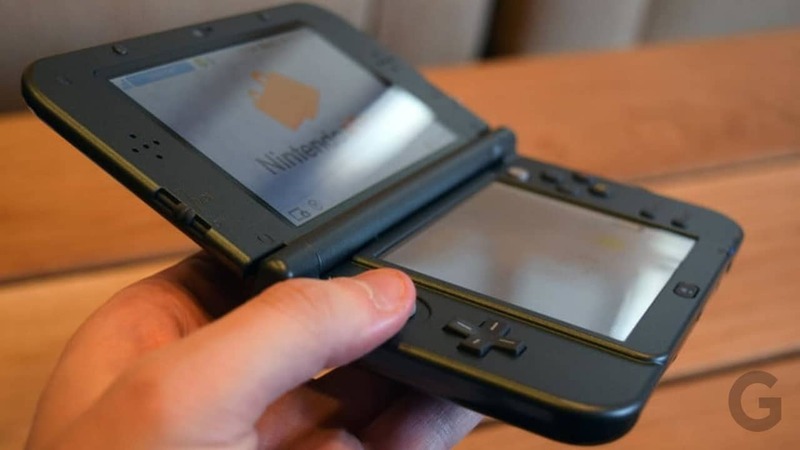 The 3DS XL is the perfect console with 3D display features. Due to its small size and less weight, it is a highly portable console. 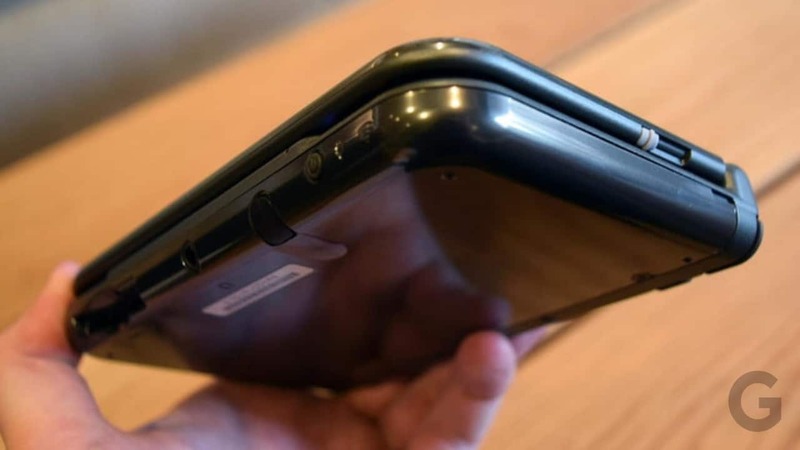 Priced at just $200, we can say that it is rightly priced because of its sporting features and specifications that haven’t existed on earlier models of the handheld. Out of the DS models, the New 3DS XL is the best among all. 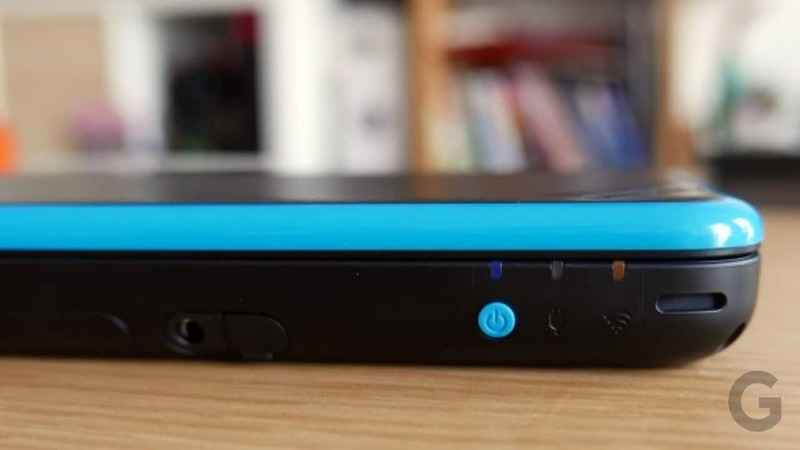 Below you can go through our experts’ score take on the New Nintendo 3DS XL. For a full review of this powerful gaming console, you can read the New Nintendo 3DS XL Review And Specifications. This score is given after in-depth analysis and going through of the product by our experts. The Pros and Cons are also mentioned. 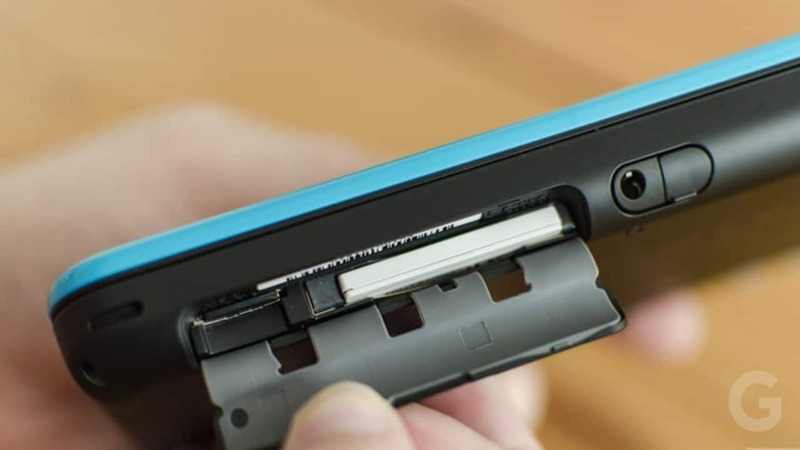 If something is missing in the New Nintendo 3DS XL Review And Specifications then feel free to add them in the comment section below. High Processing Power Gaming Console. Sony and Microsoft are clearly the runaway leaders in the gaming console category. We would certainly recommend you the Sony PlayStation 4 Pro and the Xbox One X. They support high-resolution gaming that can take advantage of emerging display standards, 4K and High Dynamic Range (HDR). Most people, aside from enthusiastic A/V fans, do not have a 4K TV yet, and fewer still have HDR, which is currently broken down into some sub-standard. We wouldn’t recommend you to buy a new 4K TV for the sake of high-resolution console gaming. Xbox One S and Sony PlayStation 4 Slim are other great options you can go for. Nintendo is the current leader in the handheld console market. We would recommend you to get the Nintendo Switch as it is the perfect hybrid gaming console. Due to its portability, it can even be used on the go. New Nintendo 2DS XL and New Nintendo 3DS XL are other good options you can go for if you want a DS model. Thus, this completes our take on the Best Gaming Console To Buy In 2019. We hate spam & we will never do that.